Our international and interdisciplinary film training, the Film Spring Open Workshop has come to an end. We would love to thank everyone who participated, supported and made this event possible to happen. Our Filmspringers’ family is growing every year and this October about 300 participants and dozens of members of academic and technical staff learnt and worked together for 10 amazing days in Krakow, Poland. This year’s edition proved once again that the Film Spring Open Workshop has become one of the biggest audiovisual workshops of new technologies in the world. 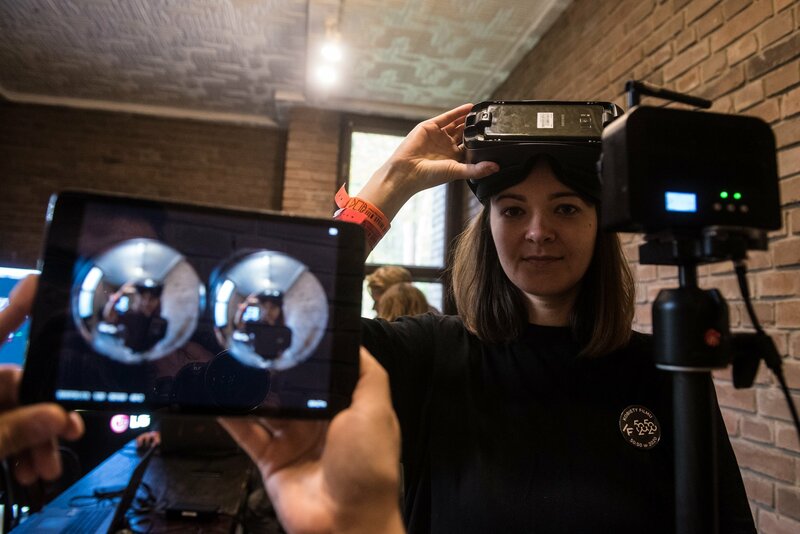 Participants working individually or in 23 creative groups made films using the high-tech film equipment worth over 2,6 million euros (PLN 11,5 mln), provided by over 60 technology partners, including world’s top brands. Apart from practical learning through filmmaking, which is the trademark of the workshop, the educational progamme included 35 lectures and Q&As with top specialists and covered such various subjects as new technologies, animation, film debut, international co-productions, Artificial Intelligence, documentary making, psychological aspects of creative work, visual dramaturgy, financing of film projects, production of nano-budget films and many others, also including detailed analyses of films made by the workshop’s guests. 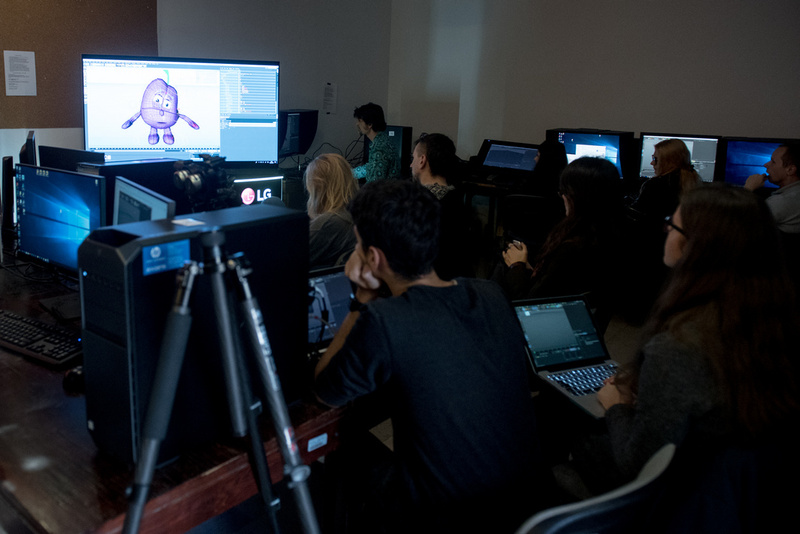 Very popular among filmmakers were professional workshops (circa 30) as well as numerous demonstrations of possibilities offered by the newest film software and equipment (Microsoft HoloLens, HoloportalTM – Mixed Reality Experince presentations, AR and VR workshops, workshops on New Production Model, character and Cartoon animation using Cinema 4D, CGI, pitching and synopsis, SFX, editing, motion capture and many, many others). The workshop itself wouldn’t be possible without a great teamwork and collaboration with our amazing partners. Therefore, we would like to thank the institutions which financed and supported this year edition: Creative Europe MEDIA Programme of the European Union, the Ministry of Culture and National Heritage, the Polish Film Institute, The City of Krakow and the Małopolska Region. 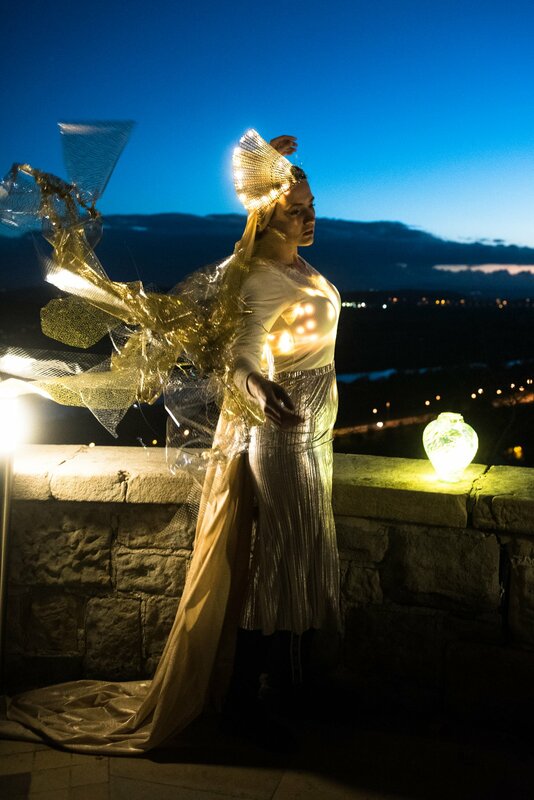 Krakow Festival Office (KBF) and Krakow Film Commission co-organized the event and thanks to their long-term support, for the last few years, each autumn Krakow becomes one big filming location for our participants. Our professional training wouldn’t be possible without the support from our Technology Partners who cooperate with us and very often also with each other to bring the best possible solutions and the newest equipment and software to our participants. We are honoured having the opportunity to cooperate with such innovative and renowned brands. We are very grateful to our Partners and Organizational Partners for providing our participants and guests with new, exciting possibilities and enabling us to develop and improve each ear. Thanks to our Media Partners, our activities are visible and we host more and more participants each year. Big thanks to all amazing media that cover our little story of fulfilling a big dream of filmmaking accessible to young talented people from all backgrounds.